I never got the club version, but I used the same body. 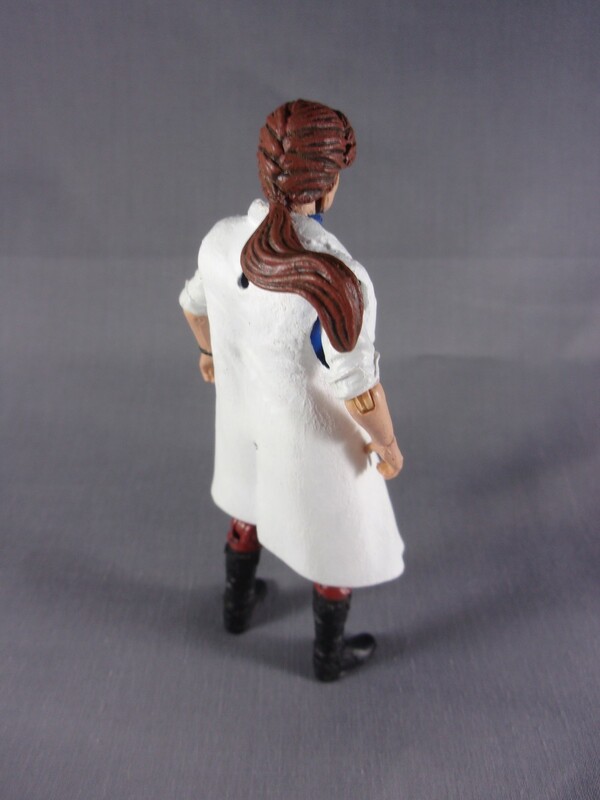 I had an extra Marauder head with a ponytail I was going to use but didn't like the way the ponytail sat on the coat, and since it wasn't right anyway, I chopped it off and replaced it with one from a 25th Scarlett. Since I was doing that much work I resculpted her bangs to try and get that early 90's look, lol, and repainted the whole head to so all the skintones matched. 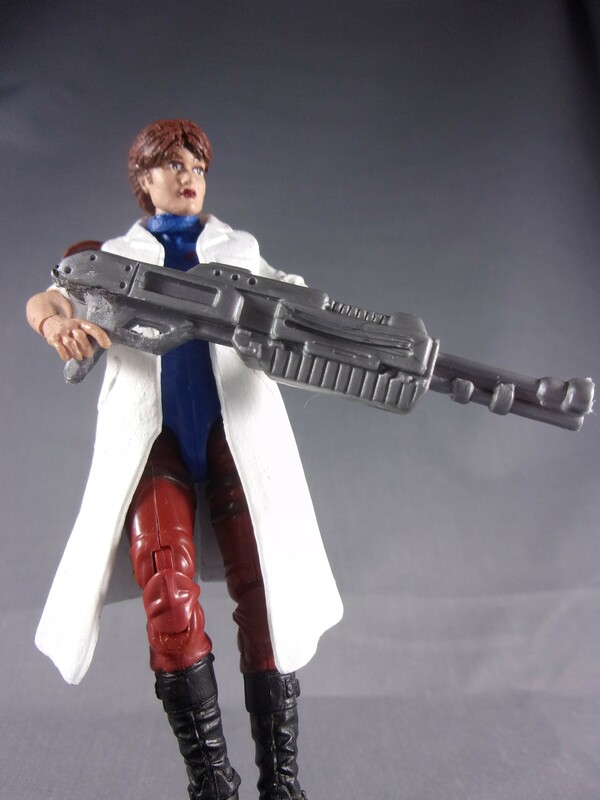 I also used a Doctor Rex coat instead because I hate the way the collar looked on the club version, and a random gun (a Lanard, I believe) that sort of looked close to the rail gun. Pretty happy with the results. Last edited by packerbacker180; 03-23-2019 at 01:07 AM..
Nice. 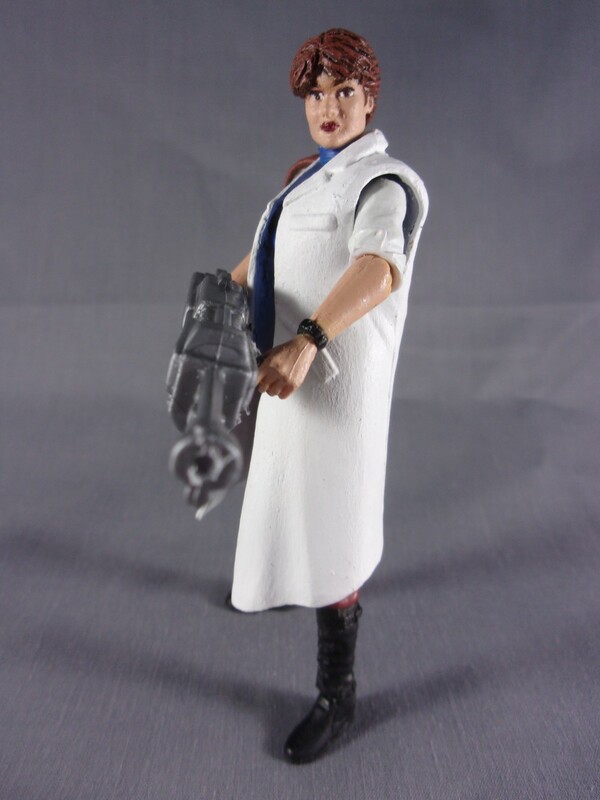 Vortius customs has a white Jubelee coat that works well with this figure too. 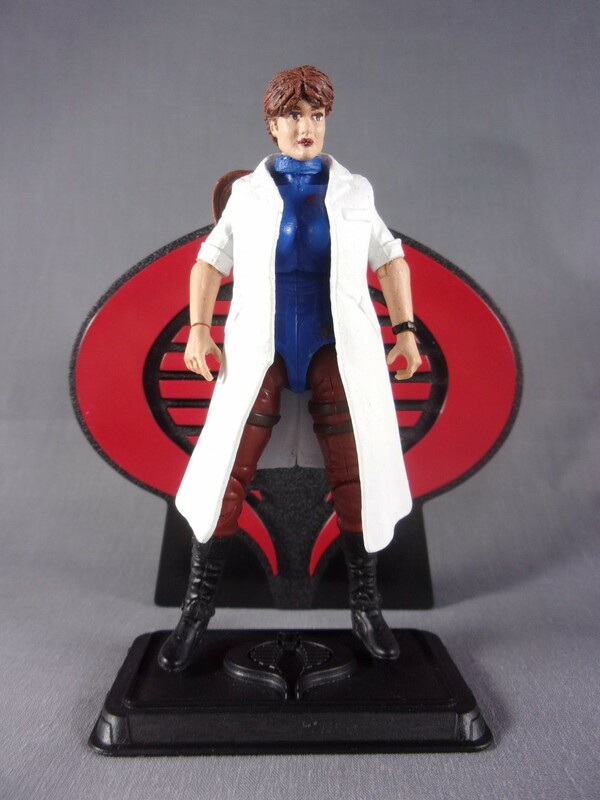 It's more form fitting for a female figure. Yeah, I tried heating up the coat and making it a little more curvy. I'm not a fan of the high collar coats though. Thanks for the comments.